Eat your way through history! (SPOT.ph) While Metro dwellers are known to queue up for the latest international eatery, the dining world is experiencing a resurgence of Filipino pride. Not only are local-concept bars and restaurants popping up in hip neighborhoods, many of them are actually setting up shop in heritage homes. These historic buildings are not only spacious and charming, but they also carry a lot of cultural value. That they are being preserved and injected with new life is a celebration of our national identity, as well as a lesson about the benefit we can derive from honoring what is local and remembering our past. 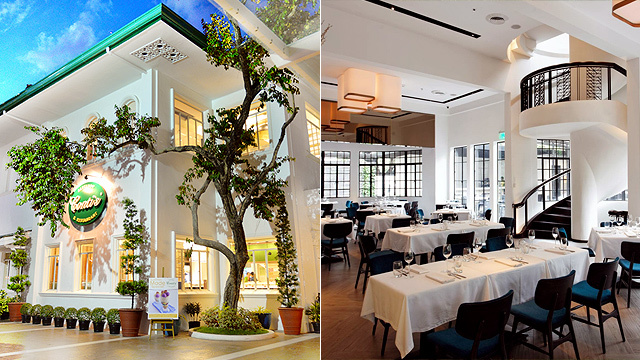 Here are our picks for must-visit heritage house-turned-restaurants in and around Metro Manila. 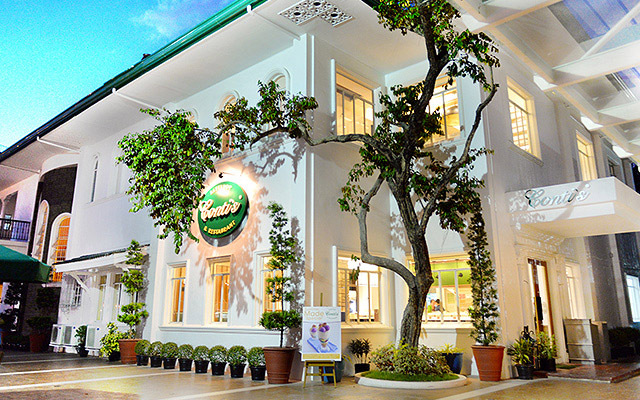 If you have a hankering for Spanish favorites like Paella Marinara or Chuletas de Cordero (lamb chops in salsa verde), look no further than the newly opened Las Casas Manila by Margarita Forés. 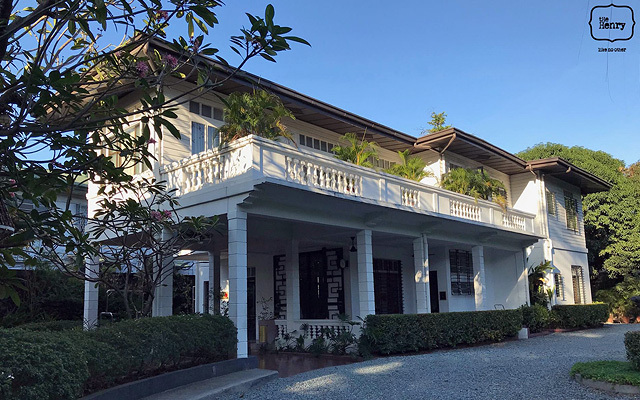 The heritage mansion where it is located was built in the 1960s, owned by Felipe Sangil Juico, and designed by National Artist Pablo S. Antonio. With its grand staircase, ornate detailing, and impeccable service, guests will experience old-world elegance in one of the most unexpected parts of Quezon City. One of the most romantic restaurants in the Metro also has one of the most interesting stories. Back when Ayala Avenue was still a runway for the former Manila International Airport, the Nielson Tower was the air-control center. Since it was built in the 1930s, it has gone through many reinventions, including being a library and art gallery. 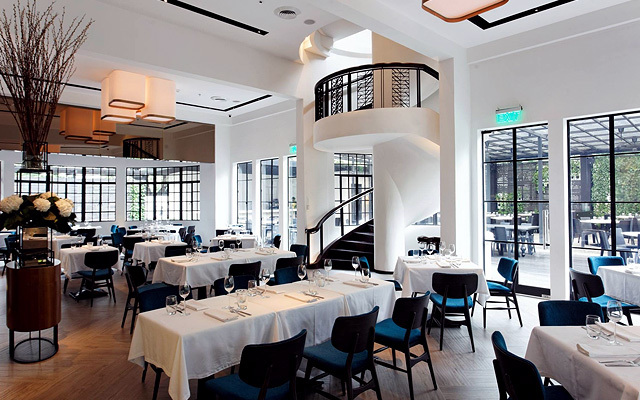 But in 2014, it became Blackbird—a posh restaurant with a luxe Art Deco feel, which has become a popular spot for anniversary celebrations and marriage proposals. 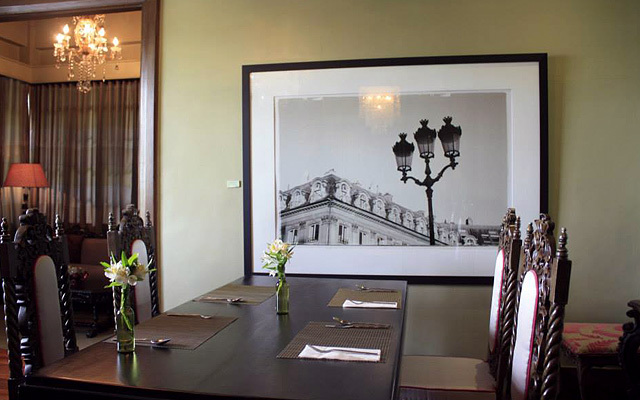 Savor your favorite Conti’s meal in a heritage mansion that belonged to the second President of the Philippines, Jose P. Laurel. Built in 1957, this three-level house once sat atop 1,000 acres of undeveloped land. Since then, it has been the site of several political events, and has hosted various dignitaries, including the president of Indonesia in 1963. Now, up to 100 guests can fit in the cozy, family-friendly eatery, to enjoy local food and history! 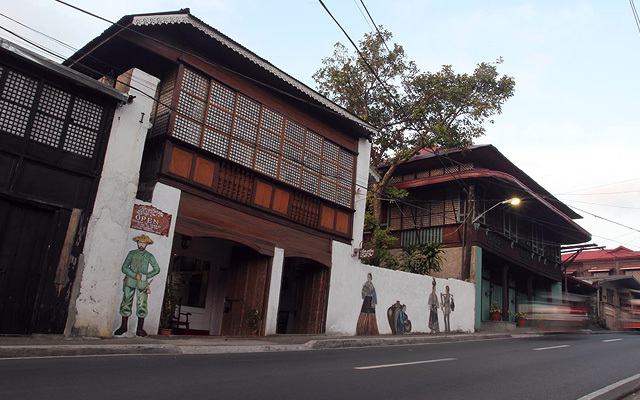 Nearly 80 years old, the heritage house where you can find Aurora Filipino Cuisine boasts a rich history. The Japanese set fire to it in World War II. When it was rebuilt in the '50s, it became a posh parlor for celebrities of the time, and some of the hair curlers and salon equipment still remain! It later became a destination restaurant, and now serves some of the best Filipino home cooking in the country. 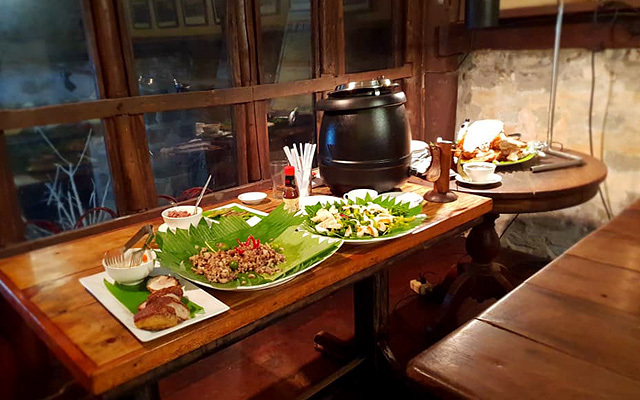 Enjoy treats like halo-halo, minanok, and pata estofado in an old-time ambience to get in touch with your Filipino roots. The oldest house on this list, Camalig Restaurant’s original structure was built in 1840. Locals and die-hard fans of the eatery say that visitors haven’t truly been to Angeles until they’ve had a meal here. When it was first built, it was primarily used as a farm shed. In the 20th century, it was upgraded to its present form. But it wasn’t until 1980 that it started serving their famous “pambansang pizza”—15 artisan pizza flavors including salted egg and longganisa. 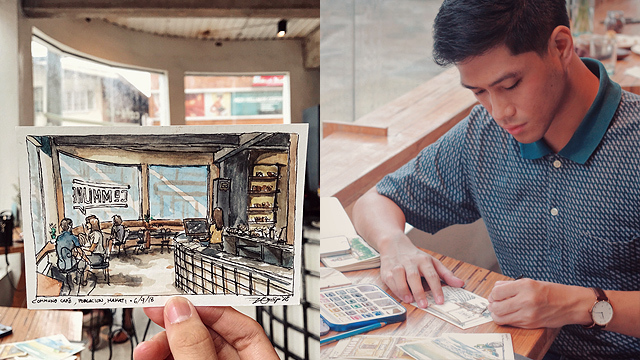 If you find yourself in Taal Heritage Town, be sure to stop by Tampuhan Cafe. While it also doubles as a bed and breakfast, it is open to the public until 10 p.m. So whether you need a snack in the middle of a walking tour, or a hearty dinner at the end of a long day, this spot is sure to satisfy. Its exteriors, with sliding capiz windows and heavy wooden doors, fit right into the neighborhood’s historic vibe. Inside, the café is more eclectic, with chalkboard menus, paintings, knick-knacks, and mismatched furniture. And of course, the food showcases the best of Batangas, such as longganisang Taal, as well as other coffee-shop staples. 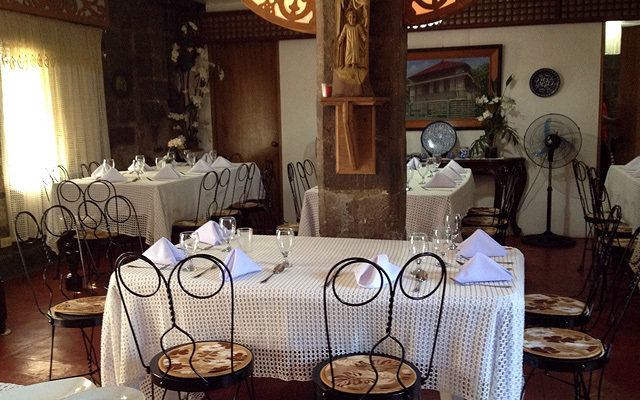 One of the most famous ancestral houses in Bustos, Café Apolonio was built in the 1850s. 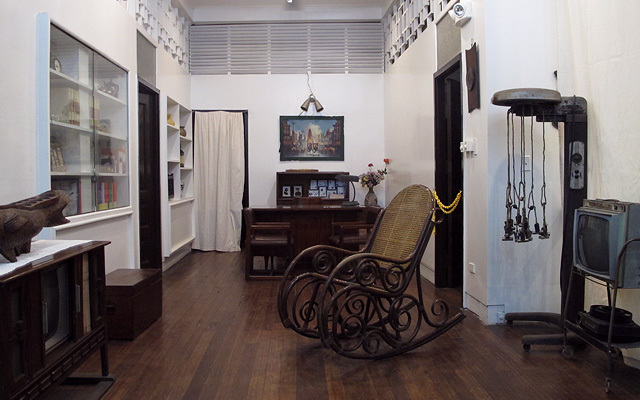 It retains echoes of its old life in the antique furniture, capiz windows, stained glass pieces, and other colonial details. Named for the patriarch of the Perez clan, the house's most popular attraction is the stone Acro—a sturdy, rustic area that is reminiscent of a wartime bunker. It is in this Acro that diners can order familiar fare like burgers and pasta, as well as local favorites. Open daily from 11 a.m. to 3 p.m. and from 6 p.m. to 10 p.m. This hard-to-miss home-turned-restaurant boasts two levels of dining areas, including al-fresco seating on not one, but two charming terraces. 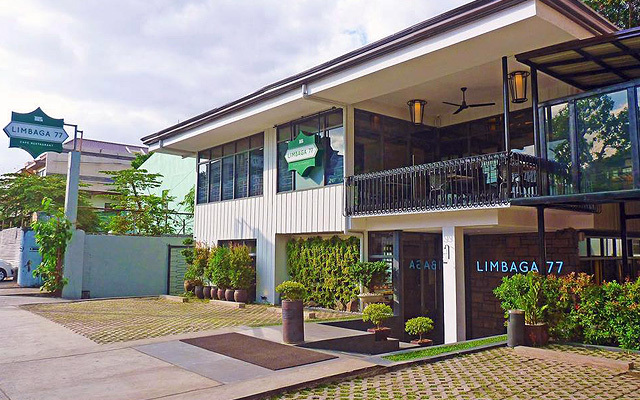 Set in a 50-year-old house, there is an undeniable warm and welcoming appeal to Limbaga 77. But what makes it shine is its food. Here, guests can enjoy new twists on Filipino classics, such as spicy seafood adobo, stuffed laing, and baked paksiw. Apartment 1B is a chain of restaurants known for their wholesome, hearty dishes. What makes the branch at The Henry Hotel special is its unique, nostalgic atmosphere. The hotel is tucked in a compound of four heritage houses with preserved façades, refurbished to accommodate guests with amenities like a pool and multiple garden areas. 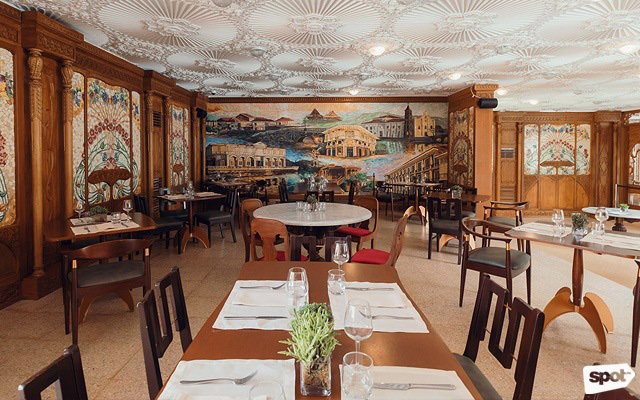 Meanwhile, the restaurant is located in the main building, and decorated with a modern-vintage feel that sets the bar for heritage-house renovations. Built in the 1940s, Casa Roces once belonged to Filomena “Menang” Roces de Legarda, who was part owner of Manila Times Publishing Company. She built it for her daughter, who passed away in 2001. After the death, the house was uninhabited for 10 years. In 2011, it was sold by Filomena’s Legarda heirs, and turned into a charming, family-friendly eatery. Guests can dine at the sala, the patio, on the second floor, or in private meeting rooms (said to be a favorite haunt of former President Benigno Aquino III).